Are you suffering from heartburn due to Acid Reflux? I have the same Issue too. Let me start off with sharing with you what I am facing for the past two years. I have gastritis issues for about 8-9 years due to irregular meals from the beginning and the amount of stress accumulated within my life and work which also leads to Irritable Bowel Syndrome (IBS). That sounds like a whole lot of problem already. That's not all! 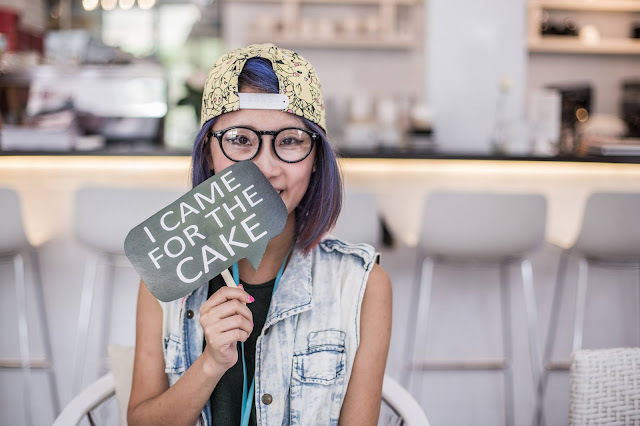 For my case, it's more of stress than not eating well. It somewhat leads to Heartburn in recent two years as well as leading to indigestion. If you've seen me often or on daily basis, you would know I've bloated issues too. Just a simple explanation on Heartburn here; It is a burning and sour feeling in the chest caused by stomach acid traveling up towards the throat (acid reflux). 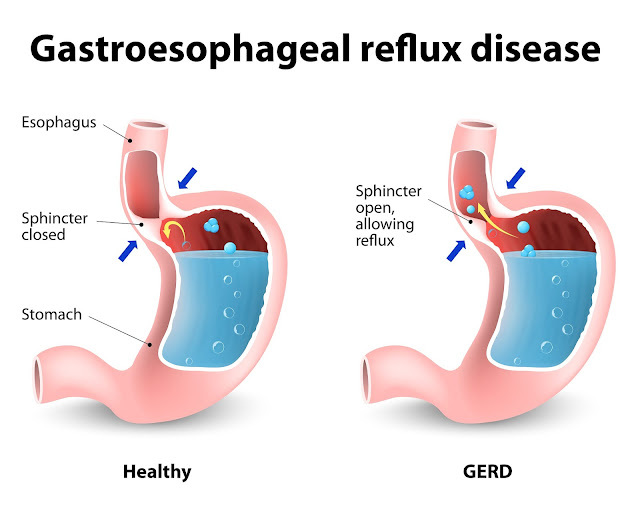 If it keeps happening, it’s called Acid Reflux Disease, or the medical industry refers to these symptoms as Gastroesophageal Reflux Disease (GERD), more commonly called heartburn or acid reflux., which affects about 1 in every 10 patients in Singapore. Heartburn can also be acid indigestion and burning pain or discomfort that moves up from your stomach to the middle of your abdomen and near your chest area. Sometimes, will also have symptoms just like Difficulty swallowing or a sensation of food being stuck in your throat and sour or bitter-tasting acid backing up into your throat or mouth, also known as Dyspepsia. In more severe cases, continued oesophageal damage can lead to scarring, which may cause the esophagus to narrow, making it difficult to swallow. In some cases, normal cells in the lining of the esophagus may be replaced by a different type of cell. This is called Barrett's esophagus, which can sometimes develop into cancer. 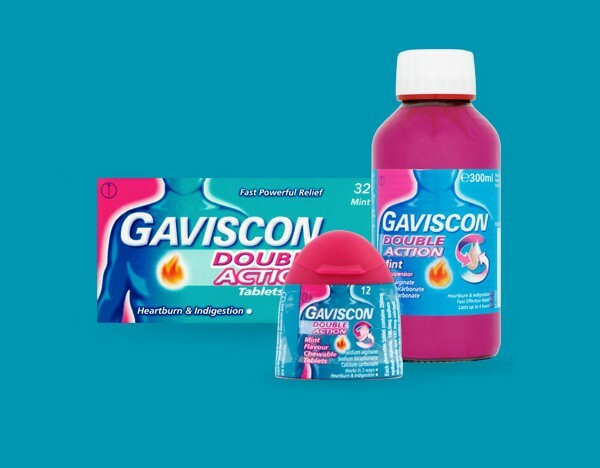 There are ways to treat acid reflux with medication, commonly used medicine are such as Gaviscon (which can be bought in Guardian Pharmacy) as well as Omeprazole is often used in Polyclinics and Hospitals in Singapore. For Occasional reflux, you can make do with relatively minor changes to your lifestyle that, in turn, reward you with big results. Take a moment to look at these 8 ways you may be able to reduce the effects of acid reflux without resorting to medication. Many Doctors have told me, sleep with high pillows. Reason being it reclines the body, so stomach acid can't reach your esophagus. I hate sleeping on high pillows, but it really works well to make my sleep easier when GERD attacks. Most of us, probably eat average 3 meal per day which is more likely to be Breakfast, Lunch, and Dinner. For the past one and half year, I've to eat my meals in small portion and I eat probably every 2-3 hours. 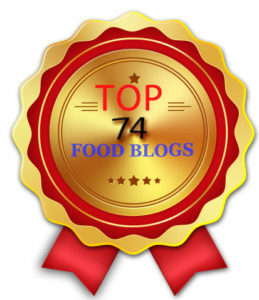 It's really troublesome but it helps in my digestion as well as less bloating issues. Many people love the taste of Ginger in common food, yet some hate its pungent taste. However, there are many different health benefits ginger can help you with. It is because that ginger is a rich source of anti-inflammatory property that aids in increasing the digestive juices while neutralizing the stomach, thus, the upset stomach will be effectively relieved. Plus, it stimulates the food digestion and absorption thereby eliminating the excess gas from the intestinal tracts. In addition, ginger can relax the muscles and relieve cramping which decreases the chance of food backing up into the digestive system. Its antioxidants are able to reduce the production of free radicals as well as the damage they bring to the human body. The intestinal tracts are also relaxed, thus, the upset stomach can be instantly relieved. It's the easiest method which passes down from our ah ma (grandmother). Ginger was the easiest and fastest way out for me until I tried Apple Cider Vinegar. It was recommended by a friend, I started with trying a tablespoon for a day it reduces my stomach gas by a little. So I only drink it when it attacks. However, when I tried to drink over a few days in a row, I was surprised with the effect and it's just so Miracle and it's really Magical! Why so!? 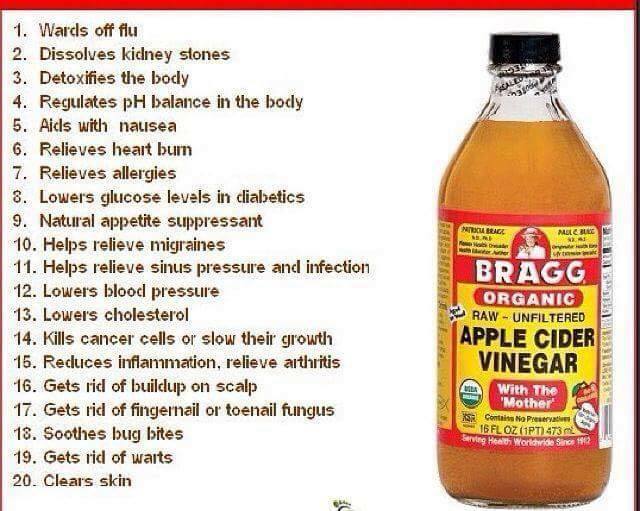 Some say ACV has weight loss capabilities. I've been skinny for my entire life and within these two problematic years with indigestion, I've seen myself growing some tummy fats that was built up because of this issue. My digestion slows down a year and a half ago and sometimes I look like I'm pregnant but actually I'm not, it's actually due to bloated-ness. I was a little surprised because my tummy fats just disappeared by that particular week that I added Apple Cider Vinegar into my diet for 4 days straight only. It feels like I've poo-ed out all my toxin fats. Never had felt so clear within that two years of indigestion. I heard taking it before every meal have the best effect for weight loss. Common trigger foods for people with GERD and have a high-fat content. Fruits and vegetables are important for a healthy diet. 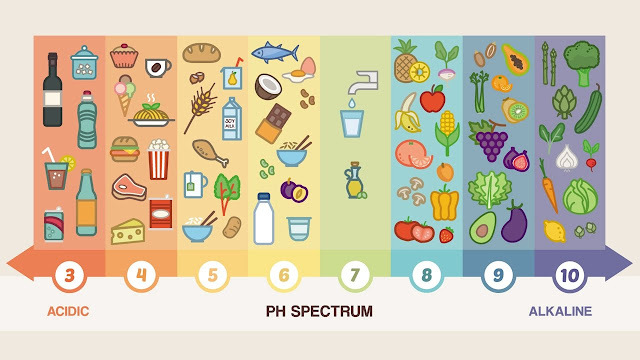 But certain fruits can cause or worsen GERD symptoms, especially highly acidic fruits. If you have frequent acid reflux, you should reduce or eliminate your intake of the following foods: oranges, grapefruit, lemons, limes, pineapple, tomatoes, onion, garlic, mint, chilli or you may also try to refrain for any of these ingredients used in the meals you eat, such as tomato sauce or pizza which have content of tomatoes. You may also cut down on Carbohydrates for better digestion as well as refrain bean related food which often caused abdominal bloating gas. Alcohol also weakens our digestive system. In my case, I changed my toothpaste to herbal fragrance than mint. I realized that almost every toothpaste has strong mint which I don't really prefer because it's always suffering when I start brushing my teeth and due to my health problem such as Acid Reflux. I've been learning about the diet for GERD / Gastric Reflux symptoms, however, I still cough or choke every single day brushing my teeth every day before I start using herbal alternatives. The cough is actually affected by the mint & chemical ingredient in the toothpaste. I used to spend more time on work and others, not realizing I need a break. In fact, I'm a workaholic. I simply can't do nothing, I need to be really productive to reach my own expectations. Overall, I'm a pretty stressful person. It's kinda stupid, but I only learn to relax in recent years. I learn to take breaks from work, as well as learn to spend more time to Chillax. In fact, my husband has been a great help to me. He is somewhat a "Play person" and I'm the "Work person" sort, he often distracts me and makes me start playing things along with him. The advantage is, I get to relax and disadvantage is Oops I can't finish my work. But in overall, I won't be so tense or accumulate stress in a row now. So it helps slightly. 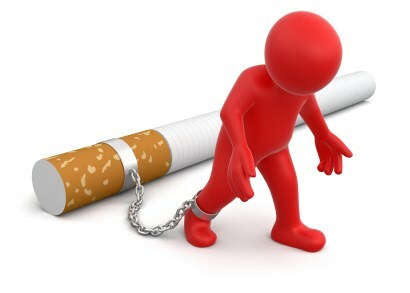 For people who smoke, it's also time to consider to Quit smoking if GERD is also an issue for you. Nonetheless, Quit smoking is a healthy move in general. Last but not least, you may be surprised I also tried the chewing gum method to release air from my body and it works well. 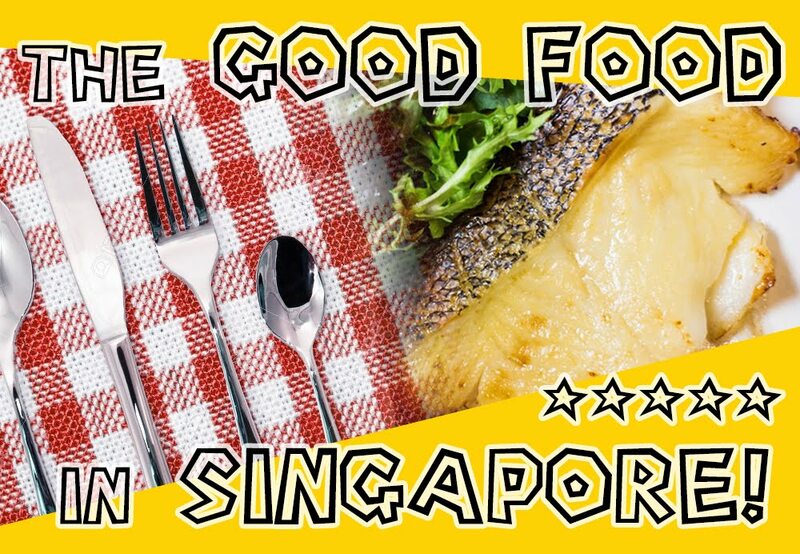 However, I would usually chew only when I'm traveling / not in Singapore. Chewing gum stimulates the salivary flow rate, any acid that accumulates in the gut is washed away and cleared more quickly. The clearance of acid improves GERD symptoms and so that's why chewing gums actually helps GERD too. 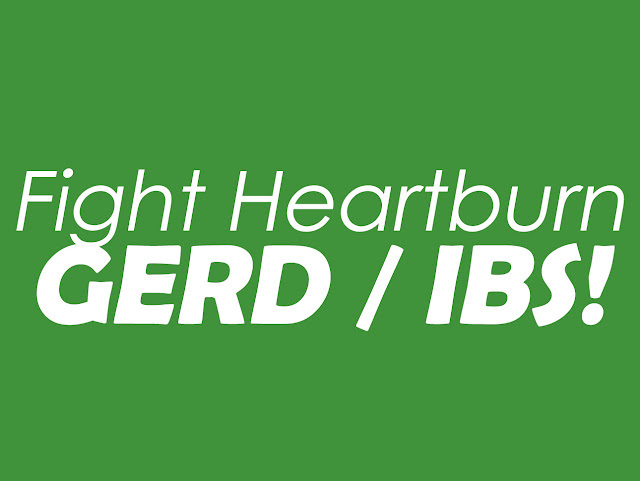 By applying the above may not help to remove Heartburn / GERD completely from your life. Getting the right amount of exercise can rev up your energy levels as well as improve your health in general. Eating it right and on time is important too. 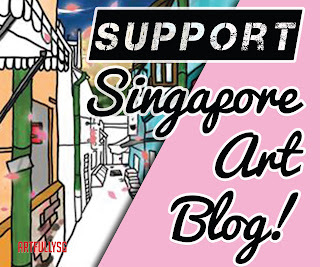 THANK YOU AH! 谢谢! Terima Kasih! ありがとうございました!